Games People Play (1964) explores the fascinating and bizarre world of psychological games, where players unconsciously manipulate each other into acting in alienating and self-destructive ways. 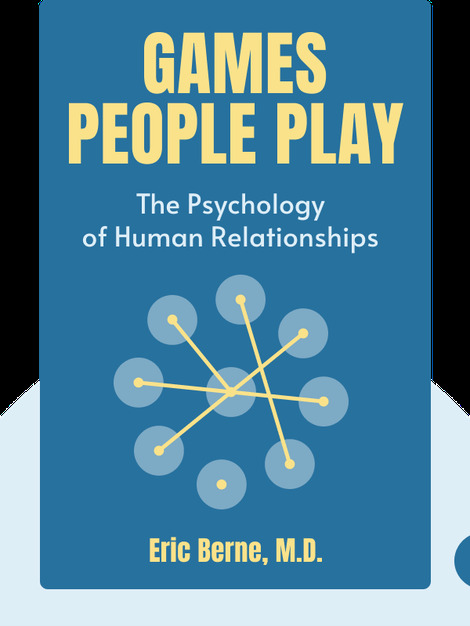 Eric Berne dissects the hidden dynamics beneath the games people play – and shows how to escape from them and find true intimacy. 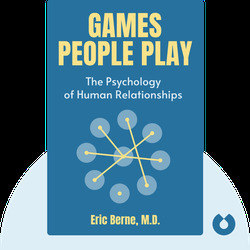 Dr. Eric Berne (1910-1970) was a Canadian psychiatrist who developed the influential theory of transactional analysis in the mid-twentieth century. He wrote over 30 books, including What Do You Say After You Say Hello? and Transactional Analysis in Psychotherapy.